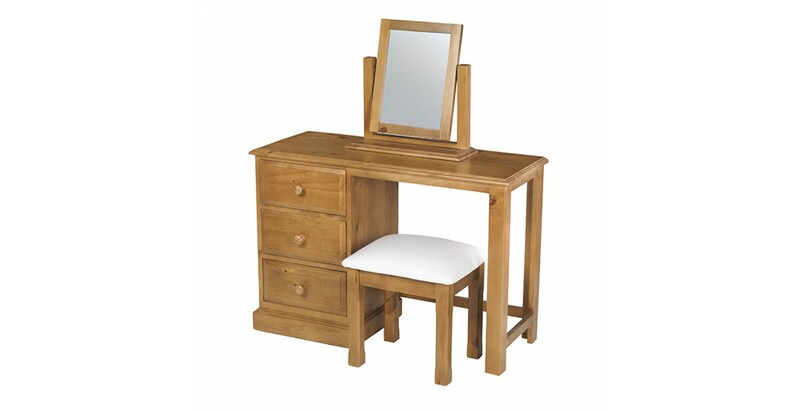 Whether you're getting sorted for a day at the office or a night on the town, it's so much easier if you've got the right set-up to do it at. 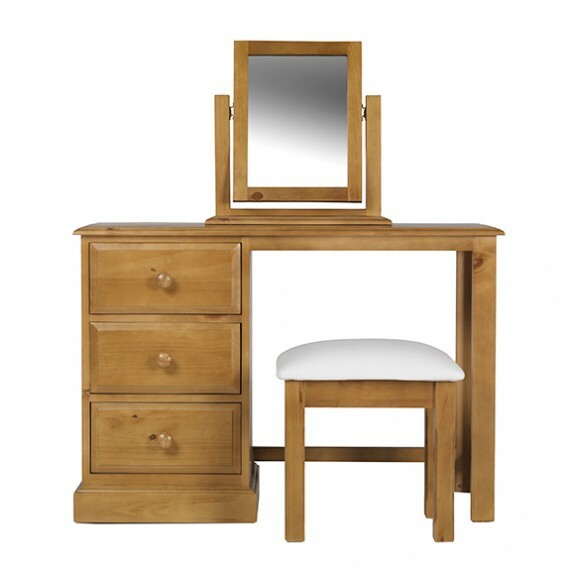 That's where this lovely set comes in. 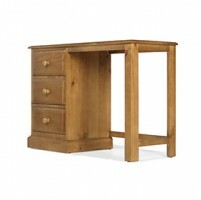 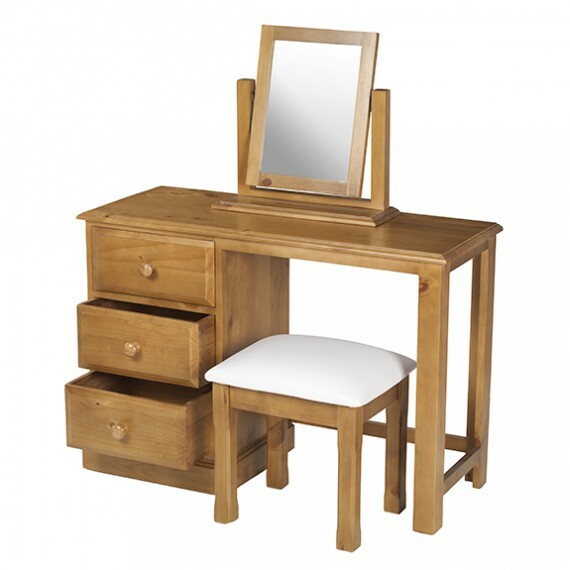 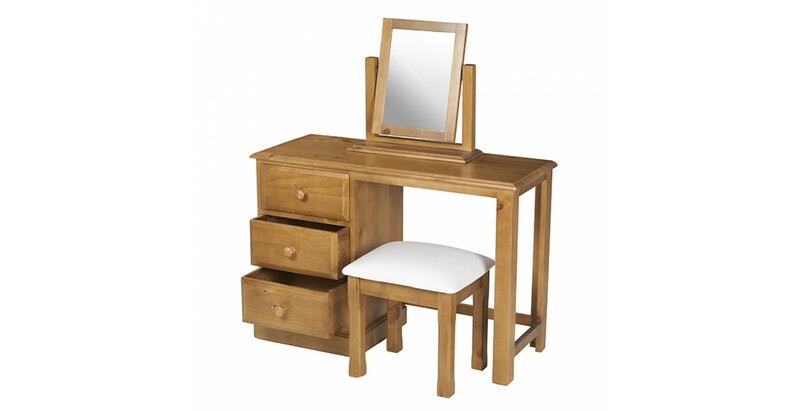 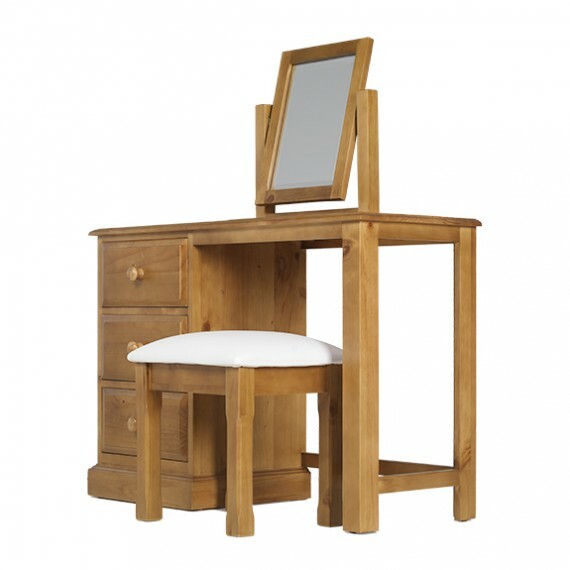 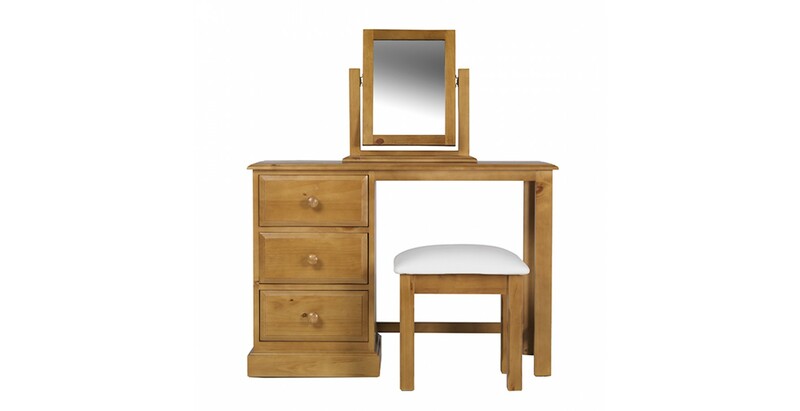 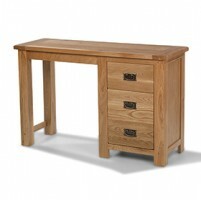 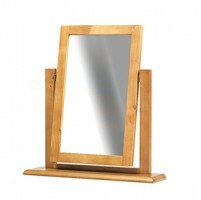 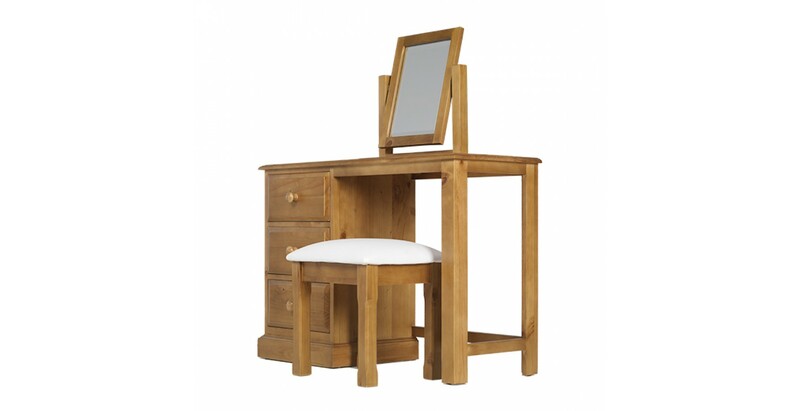 It comprises a 3-drawer dressing table, an elegant tilting mirror and a comfy padded stool to provide everything you need. 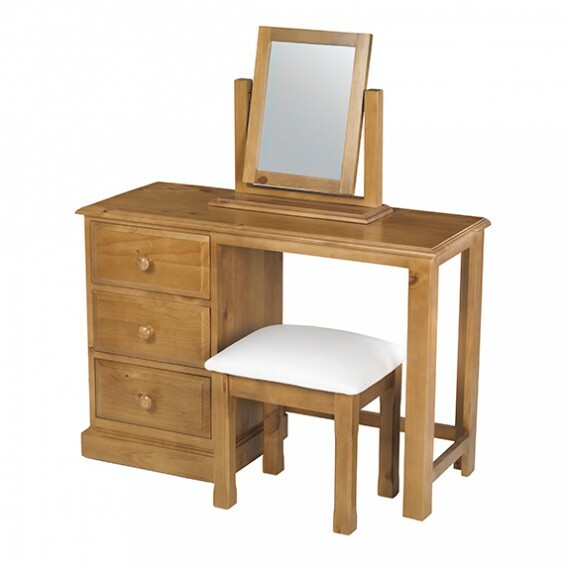 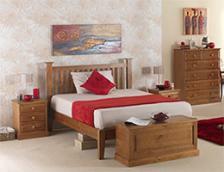 Robustly made from solid pine, the set has been treated to a matt lacquer finish that highlights its rich grain and characteristic knots to perfection so it will always look as good as you do.